My Name is Danny K (LP) will be available on Spotify on 4.20.18. 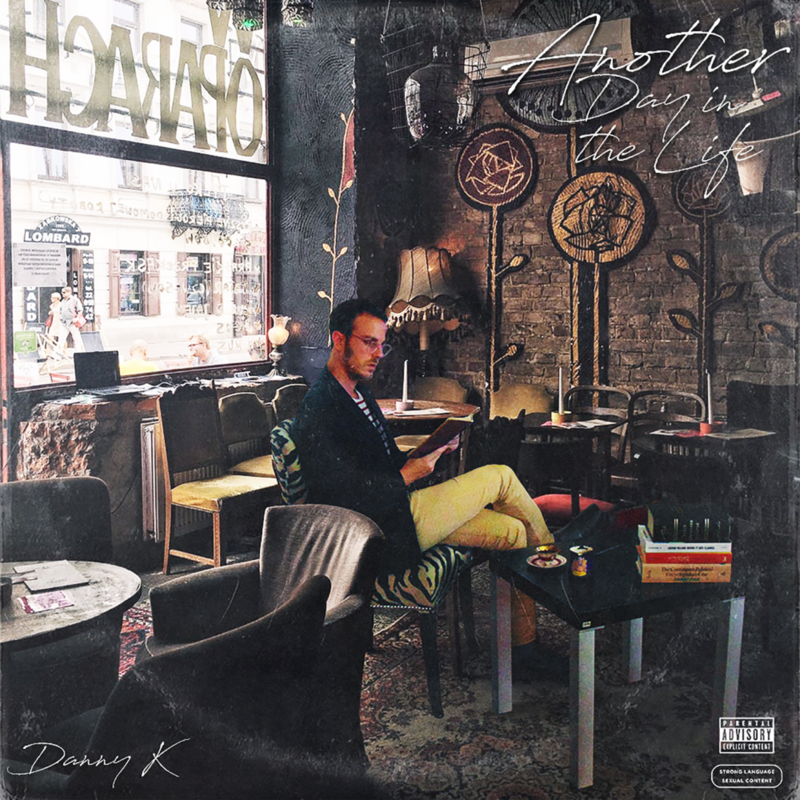 This album is written, produced & engineered by Danny K at DK Studios ©. All rights are owned by Krikorian Records LLC ©.